Tayo Afolabi is the CEO and head P.R Strategist, WORLD PR Company. 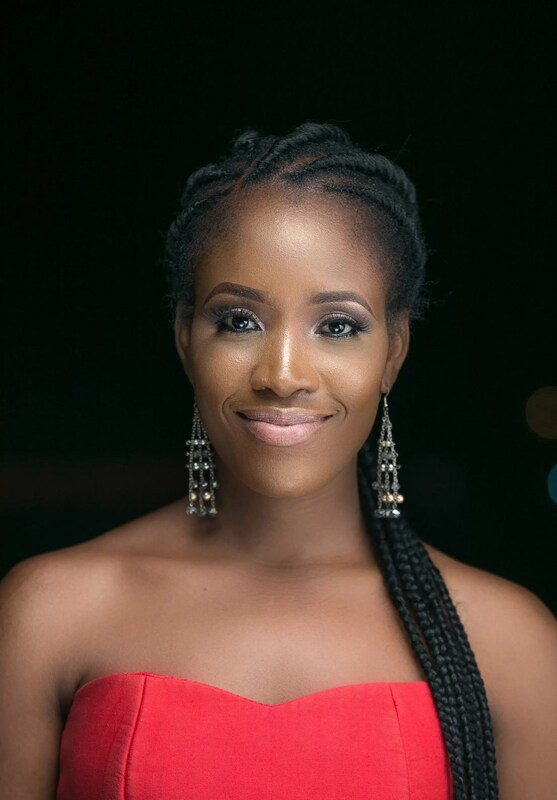 She is also the CEO of the BEAUTY REPORTS and convener of the Luxury beauty brunch aimed at discovering, celebrating and creating brand awareness as well as sustainability from beauty enthusiasts amidst other empowering activities bridging the gap in the industry. Enjoy her beauty session with EM’S DAMILOLA SHOTE. Grooming regiment- My grooming regimen is very simple for my body which Is just the use of a body wash and any good moisturiser. Lately, it’s been a great Shea butter cream by Wura Naturals. 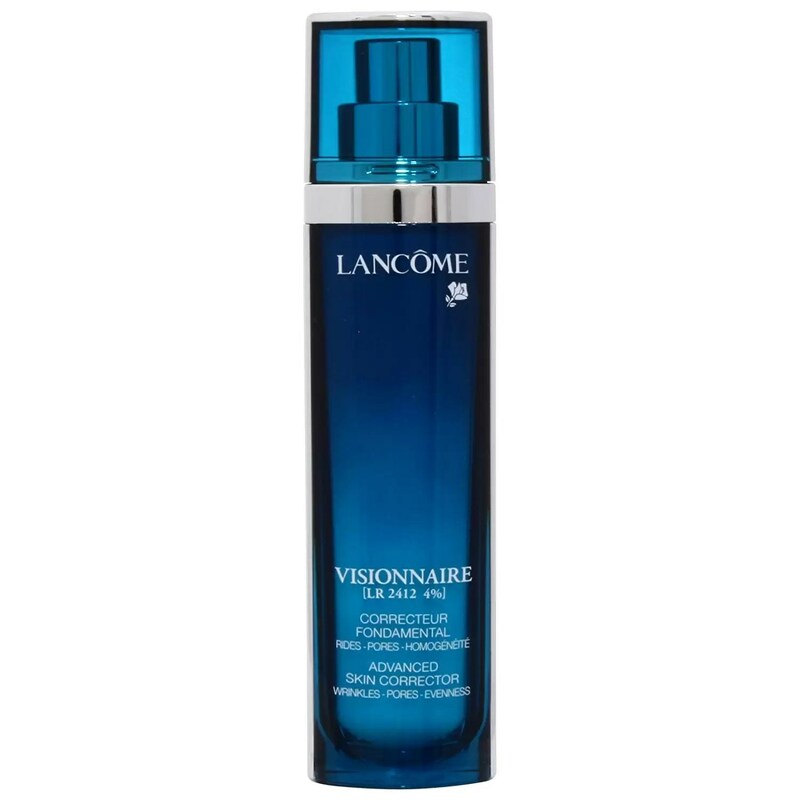 LOOKS: Now on my face, wow, I cleanse tone and moisturise daily with a combination of two different brands which are Clarins for my base cream (that firms up my skin) and then I apply my Lancôme Genifique face cream during the day. 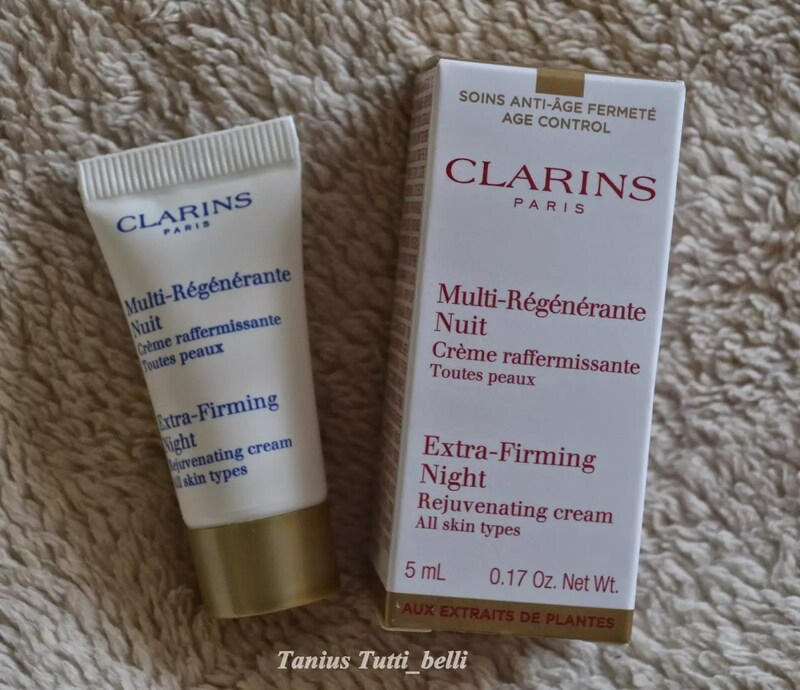 And at night, I use the same base but a Clarins night cream after toning. Personal Beauty Tips – Always cleanse tone and moisturise; your skin will thank you for it. Also, start using anti -aging products as early as you can afford to, they do freeze time. What I do for inner health: For inner health, I eat healthy and drink lots of water and in the event that I want to cleanse, I will detox with fruits in water like Lemon or use cucumbers. Favourite Scent and why: is by Chloe, I love the way it makes me feel. Although right now I’m on an “OUD” journey so, I will keep you posted. Fitness: I am so not fit. I do not exercise unless you call some house chores exercise but other than that, I am not a fitness go to. FOOD AND DAILY ESSENTIALS……Food and daily essentials are things like Coffee and or tea which I will and must do one or the other or both at different times of course daily. Also some of my daily essentials are my face products, I need to travel with them or pack them with me. 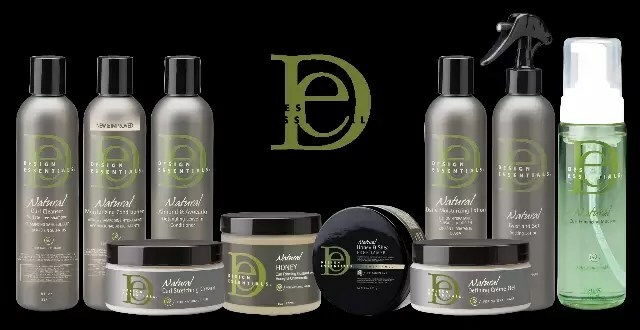 HAIR CARE SECRET AND PRODUCTS…..My hair care products are Design Essentials. I love and live by them…As for secrets, I watch my stylists like a hawk to style my hair myself when I can’t be bothered to go in.